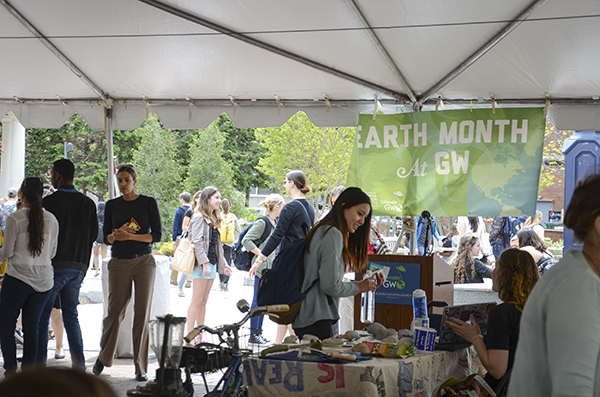 GW's annual Earth Day celebration let students to explore sustainable resources at the University. GW students will continue to see green on campus in the fall following a series of plans to continue making campus more sustainable. The University’s overall sustainability goals have shifted into focus since University President Steven Knapp came to GW in 2007. Officials have laid out steps to cut greenhouse gas emissions by 40 percent before 2025 and by 80 percent before 2040. Other sustainability targets include using low-carbon technology for energy on campus and meeting more than half of the University’s energy needs through solar power. Here’s a look at some other projects you’ll see play out while you’re at GW. Promoting sustainability on campus starts with Colonial Inauguration. 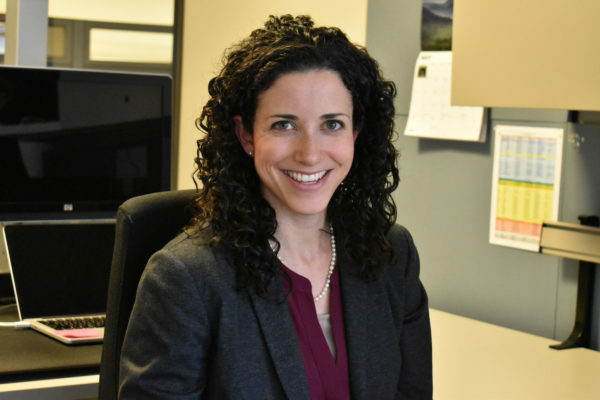 Meghan Chapple, the director of the Office of Sustainability, said in an email that officials will continue a year-old initiative to show students rooms outfitted in sustainable products during tours at Colonial Inauguration. 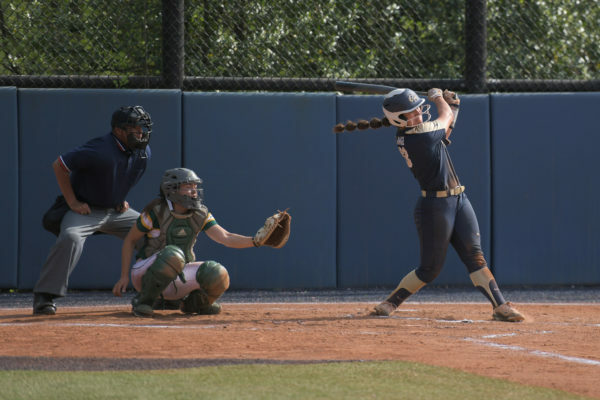 And students in the second session of orientation will be on campus for an event surrounding solving efficiency and waste problems at and around GW, Chapple said. Chapple added that the University has been piloting green chemistry projects in a few laboratories on campus. Green chemistry, often called sustainable chemistry, involves creating and designing products with an eye toward sustainable uses and packaging. And by 2020, the University wants to be “waste-free.” But the University has missed a few of the goals that would contribute to that benchmark, like creating a website for a furniture recycling program by the end of 2012. Students will also attend an Office of Sustainability-sponsored barbecue on the Mount Vernon Campus during CI, where students will get help sorting their garbage. Sustainability has also been a focus coming from students, which incoming students will see play out over the next year as well. Last winter, two students started a small composting effort in Hensley Hall on the Vern.